Kenda offers high-quality analogs of Warman centrifugal slurry pumps and parts. 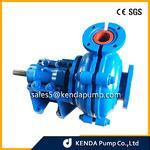 The pump range includes series: AH(R) / HH / L(R) / M(R); SP/SPR; G(H); ZGB / ZJ; AF. 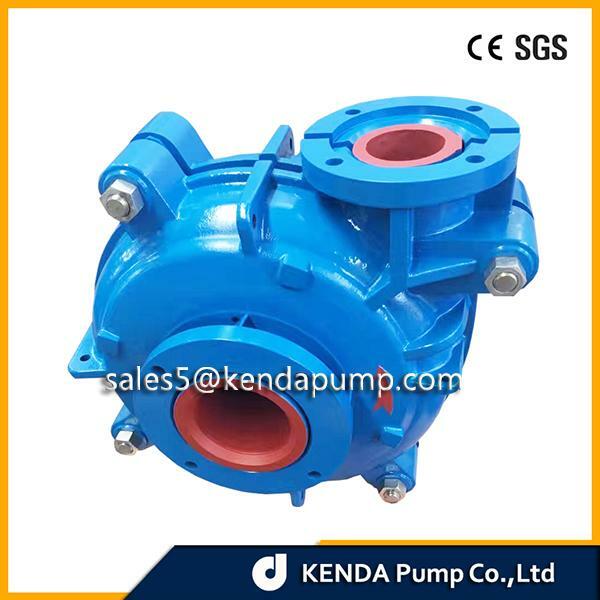 Structurally, the pumps can be made horizontal or vertical. 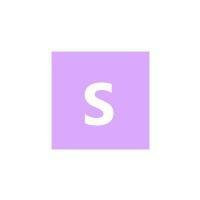 Main materials are : alloy A05, rubber R55 and polyurethane.